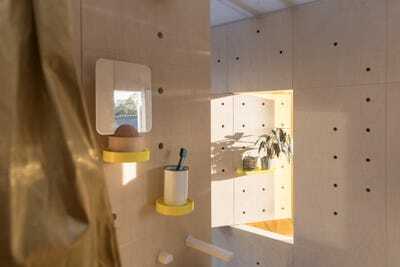 As cities across the world contend with massive housing shortages, architects have developed new ways to build in miniature. 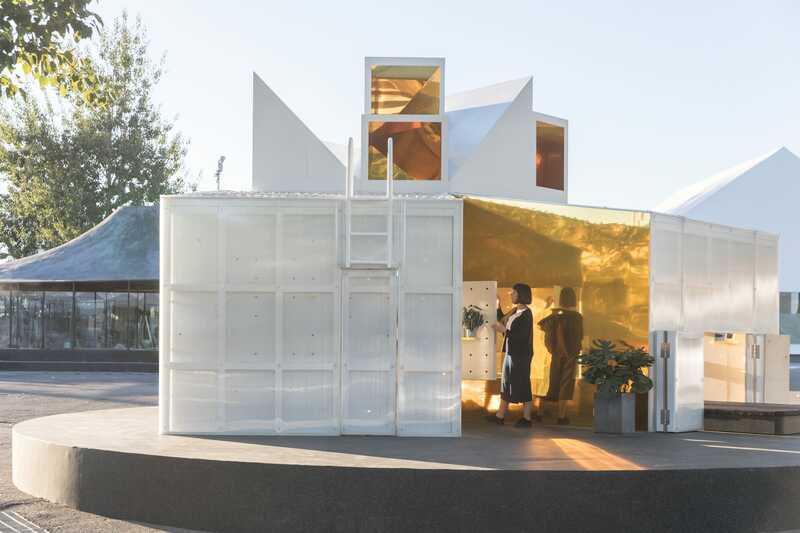 Recent years have ushered in a wave of tiny homes, backyard units, printable 3D houses, and livable yachts, all of which aim to maximise space and minimise cost. 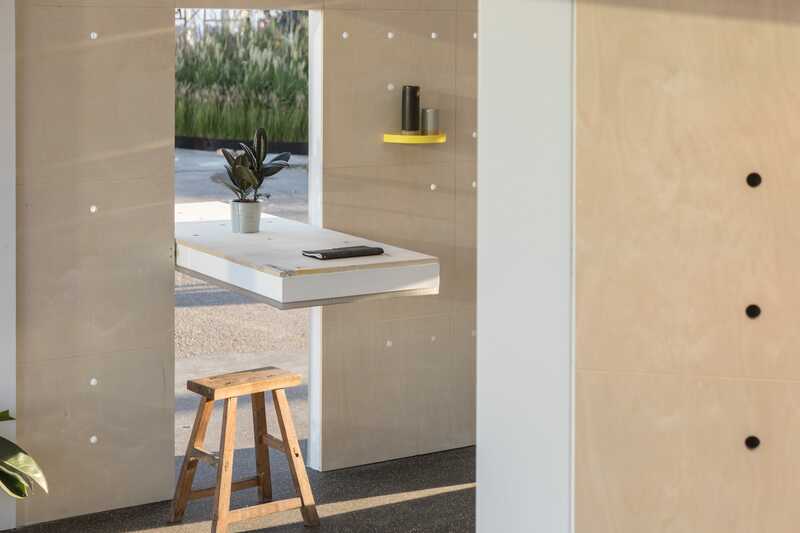 As part of its MINI Living design series, BMW has revealed a string of urban cabins, which offer a temporary space that’s even smaller than the standard tiny home – around 160 square feet. 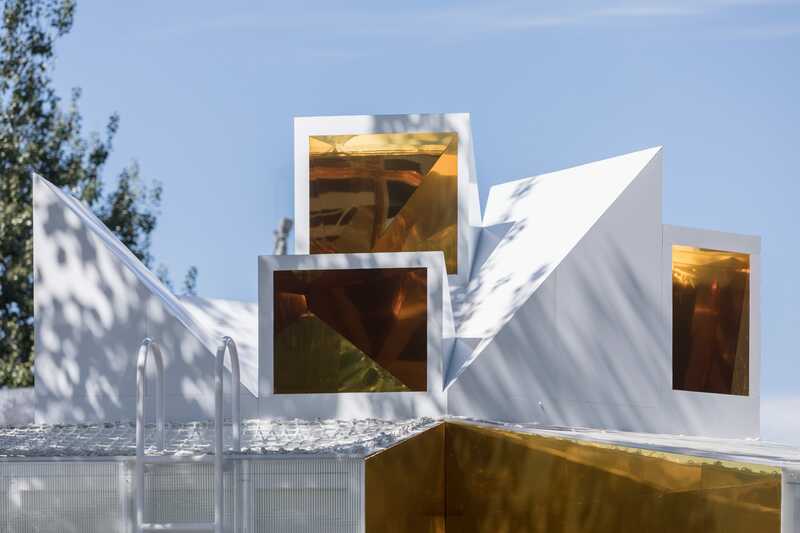 The latest prototype, a collaboration with architect Dayong Sun, is on exhibition in Beijing until November 4. 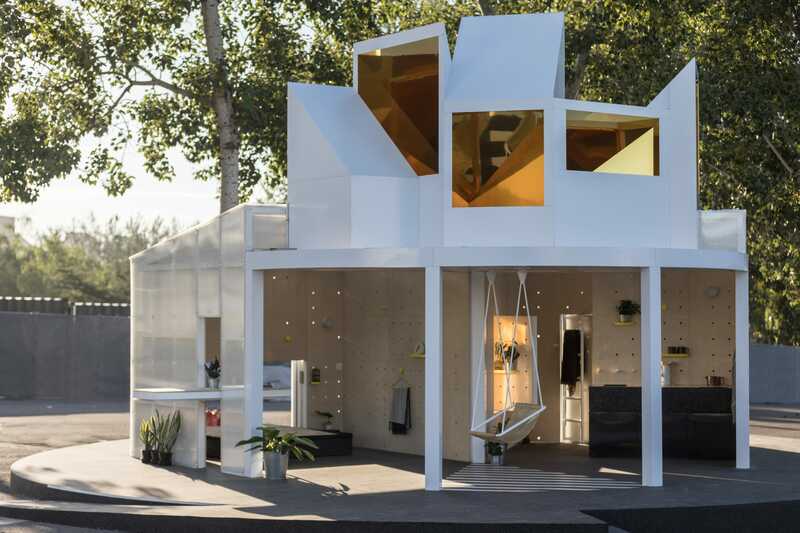 The company previously debuted its urban cabins in London, New York City, and Los Angeles. 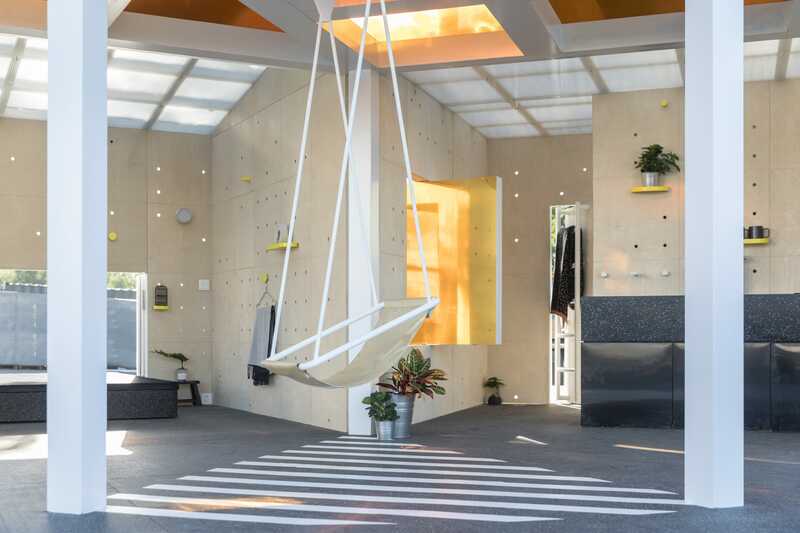 In April, the company will unveil its first operational development, a co-living space that turned an abandoned paint factory into a community of apartments, work spaces, cultural centres, and leisure facilities. The project will build on previous models, which are tailored to the unique needs of their communities. 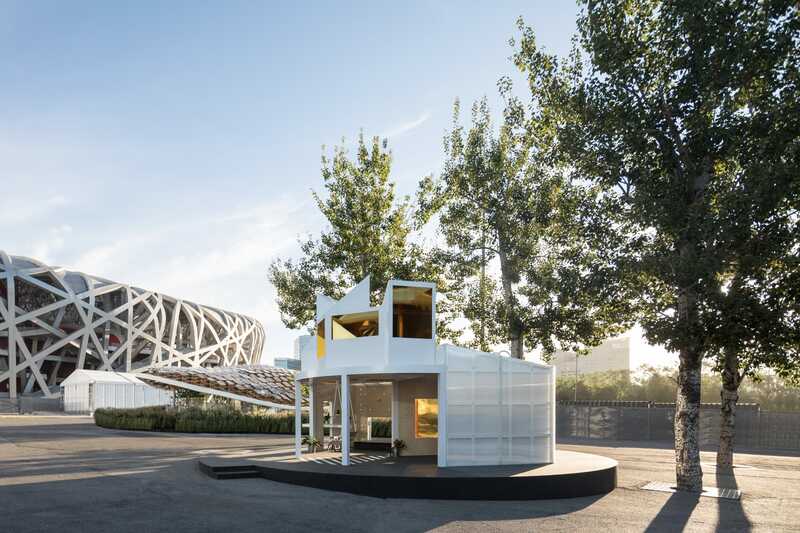 In Beijing, that means reimagining traditional forms of Chinese architecture for modern city life. The prototype features a mirrored ceiling, convertible walls, and a swing directly in the center of the cabin. Take a look at its mesmerising design. 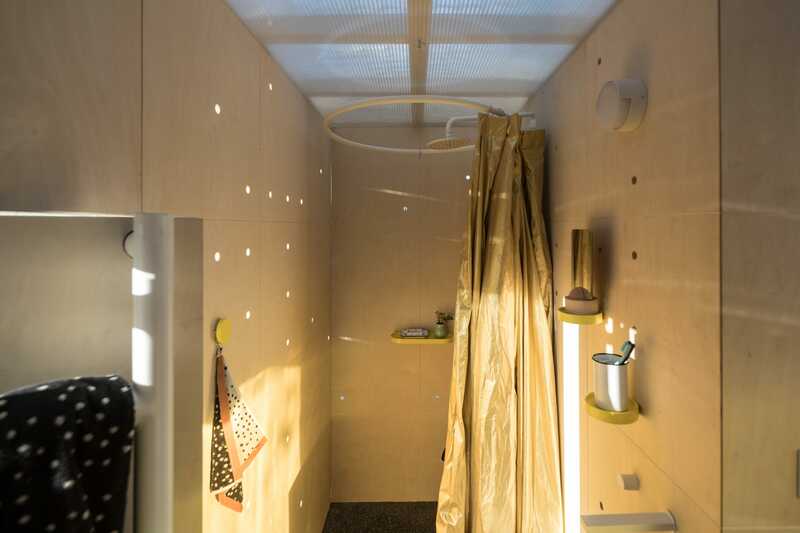 Each cabin includes a living and sleeping area on one end and a kitchen and bathroom on the other. The center of the cabin calls to mind traditional Chinese courtyards, or hutongs, which create a mixture of private and communal areas. 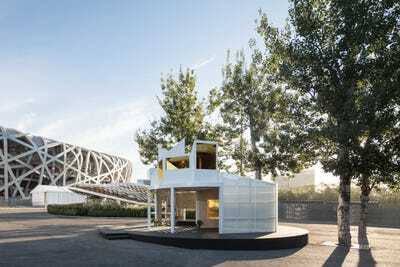 Hutongs are slowly dying out, but Sun’s design offers a vision of how they could be incorporated into the 21st century. The cabin’s storage areas and seating options are arranged like a traditional Chinese puzzle, known as a tangram. Pegboard walls allow residents to customise their shelf space. The walls are also convertible, and can be fashioned into a makeshift office. 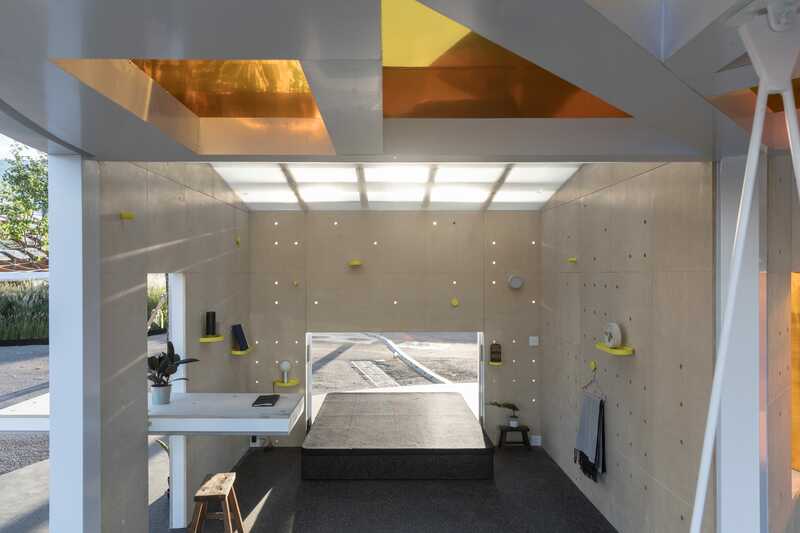 Golden mirrors on the cabin’s exterior reflect its urban surroundings. 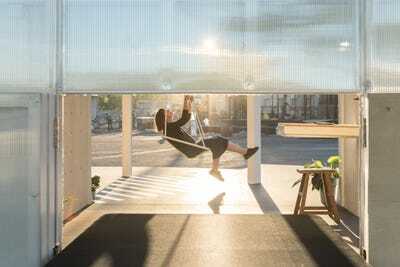 Residents can also gaze at the reflective ceiling from a swing on the inside. The beds can be rolled out, allowing residents to sleep underneath the stars.